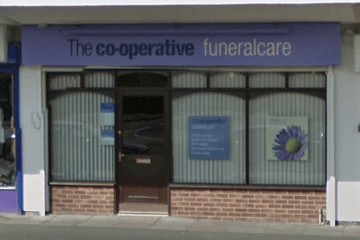 Compare funeral directors in Quinton and read verified reviews on the UK’s online funeral resource. Use Funeral Zone Listings to find local funeral directors in Quinton that meet your specific needs. You can organise the search results by ‘best rated’, 'nearest' or ‘most reviewed’. There is also a handy Google Maps feature so you can see exactly where each funeral home is in relation to each other. Funeral was conducted very well but hounding me for payment within a fortnight of the funeral was unforgivable. Excellent service second to none from start to finish. Extremely professional and at the same time compassionate and friendly faces welcomed us. Everything we wanted was taken care of with extreme detail throughout, right from the planning of the personalised service cards to the last point of contact. Chris and Janette ,we can’t thank you and the staff at Quinton enough for making this such a personal special day. Thank you.